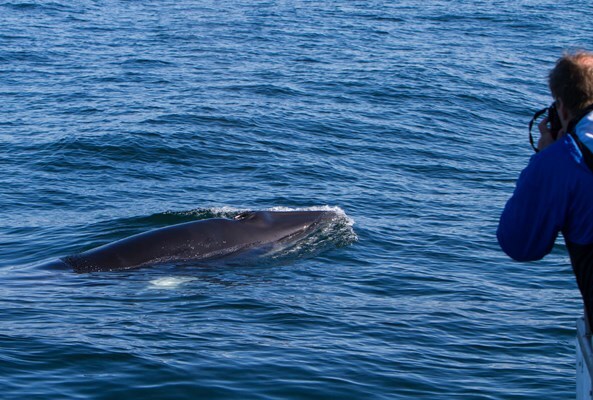 Other species we can expect to see are minke whales and white-beaked dolphins. 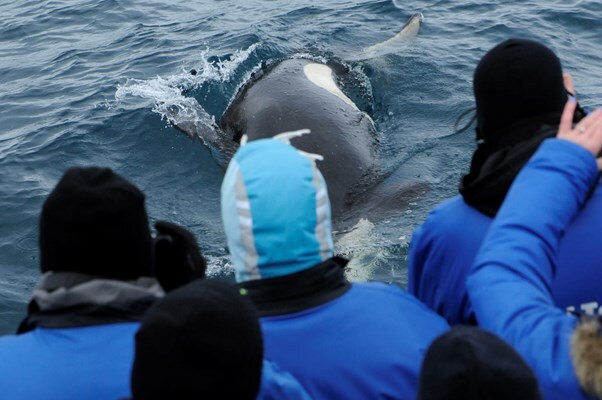 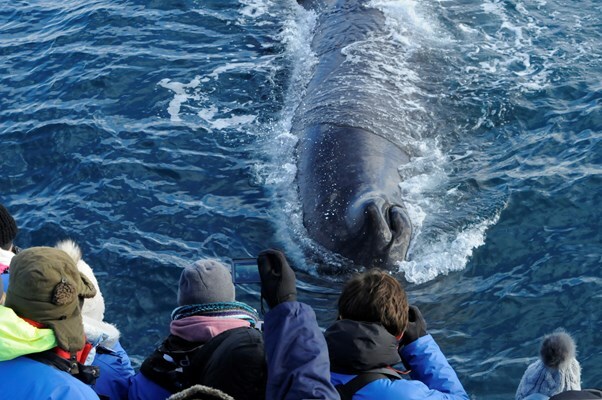 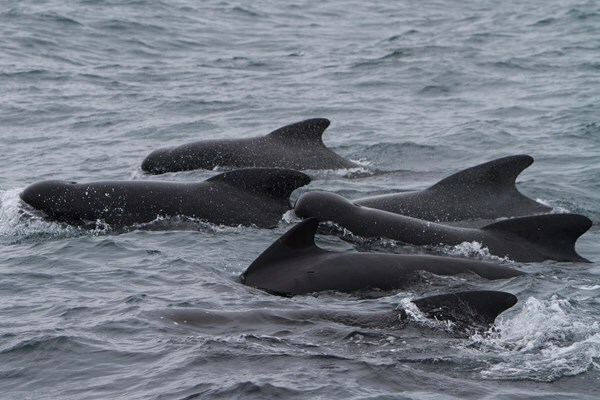 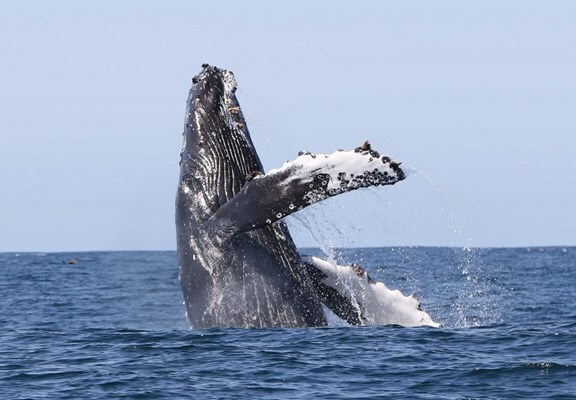 Occasional visitors are blue whales, orcas, pilot whales and possibly even sperm whales. 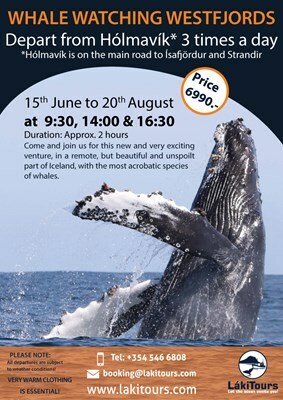 The tours is operated from Hólmavík harbor from 15th June to 20th August each year.